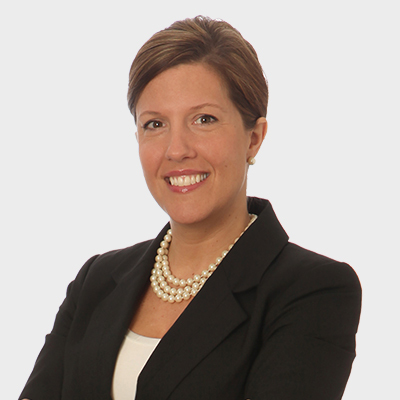 Jill VanDeWalle is a Senior Financial Analyst for First American Vendor Finance. In this role, Jill focuses on building customer relationships with the highest levels of professionalism and integrity. She joined First American in 1999, and has been very active in planning many of the company's charitable initiatives, including the Big Brothers Big Sisters of Greater Rochester annual golf event. In her spare time, Jill enjoys spending time with family and friends. She lives in Fairport, New York.